Beautiful. 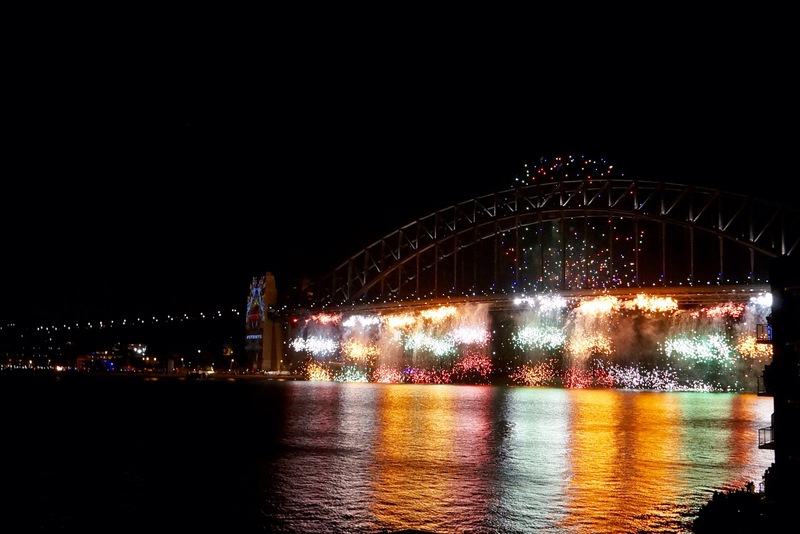 I love the way Sydney uses the bridge so effectively with fireworks. It was amazing the year I was there to see it at New Years. You captured that magnificently. Exciting photo. Makes me want to be there!